This is for women of all backgrounds. 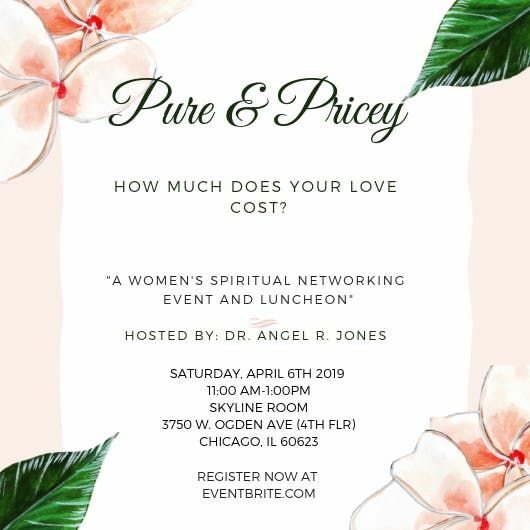 Women ages 17+ will be changed completely after this fun uplifting event with like minded women wanting to grow and prosper in life. There will be food, fun, networking, and motivational speaking.